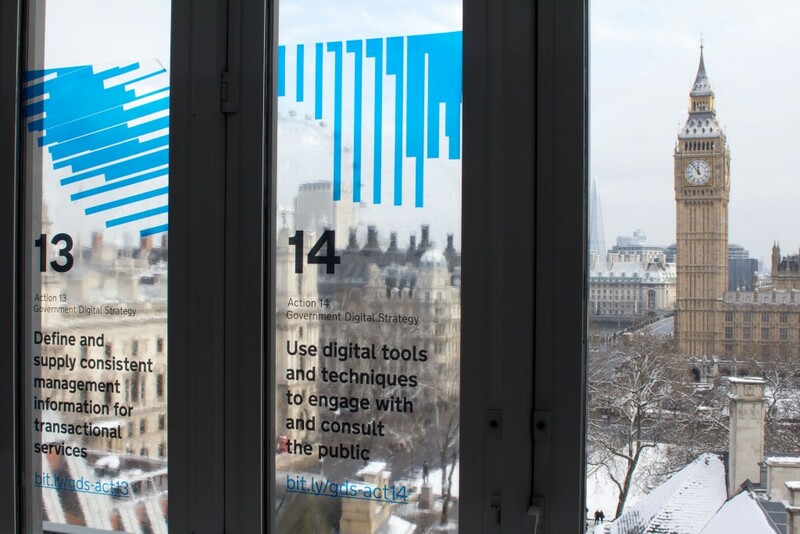 On a snowy day in London back in January 2013 I attended the first GDS Sprint event, titled Sprint 13. Along with several hundred others, I listened intently as Francis Maude, Mike Bracken et al set out their vision for transforming public services in 400 days. We had just started the first DVLA exemplar, View Driver Record, and were still months away from kicking off the other 2 – Vehicles Online and Personalised Registration. We’ve had a few name changes since then! What impacted me that day was the passion and drive to deliver, but also the realisation that 400 days was not a long time in the civil service and we best get cracking. Fast-forward to 2015 and View Driving Licence, as it’s now called, has been live for almost 6 months, Vehicle Management (spot the name change) is in public beta and Personalised Registration will follow in March. So DVLA has delivered the 3 exemplars to the public within that 400-day target and hopefully this blog has kept you informed of progress along the way. Yesterday was Sprint 15 - GDS's annual conference/event in London. It was a good chance to look back at what digital things government has been doing for the last 2 years and get an idea of what's coming next. Thank you to those that made it along. 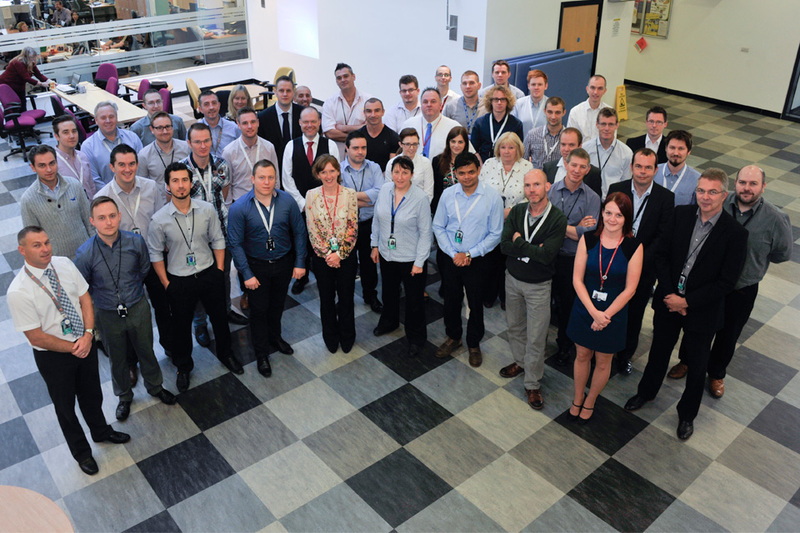 The event yesterday got me thinking about all you've managed to do at DVLA over the last 2 years. But you've done much more than that - I've cobbled this list together from my notes, so there's almost certainly loads I've missed. you've built a service to let insurance companies access accurate and up-to-date information about drivers - lowering insurance premiums for motorists. You've opened things up, taken control and changed the way you work. And that's just a subset of some of the things you've done over the last 2 years. It's an amazing achievement - and one of which everyone should be proud to have been part of! There's still lots to do - we've got more alphas, betas, live services, simplifications and improvements to make this year. As Mike Bracken would say - Onwards! You don’t change the culture of an organisation by trying to change the culture; you change the culture by doing things. The next 400-day challenge will be very interesting to follow! It now costs less to retain your personalised registration! Congratulations Rohan, to you and the whole DVLA team. It is going to be vital for me to learn from the experience of a successful transition like yours if we're going to meet the challenges of the next five years.